Maintain the highest standard of oral health all in one location. The best opportunity to enjoy a lifetime of normal chewing & smiles. 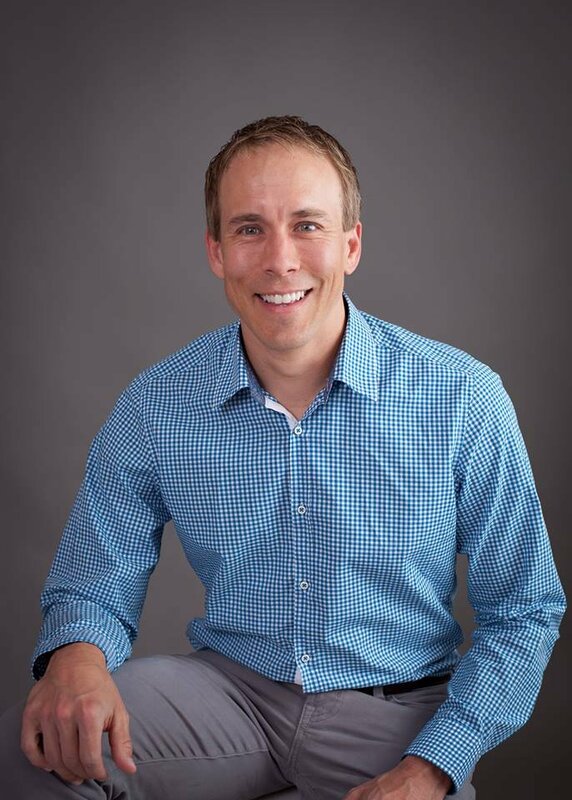 Eugene, Oregon dental practice of Shawn Eckstrom, D.D.S. At Northwest Eugene Family Dental, we believe that a holistic approach is needed to provide our patients with the best dental care possible. While our first duty remains to protect and maintain the health of our patients' teeth and gums, we also believe that it's important to consider a patient's overall health when assessing oral health. In recent years, a growing amount of research has shown links between tooth decay and gum disease and a number of chronic long-term illnesses, including heart disease and cancer. To enjoy a lifetime of quality health, every patient must lower their risk of oral disease so they not only smile brighter, but also feel better, as well. If you're looking for a dentist in Eugene, Oregon, you can be assured that at Northwest Eugene Family Dental, your health and safety will always come first. While we focus on helping you maintain your teeth for a lifetime, sometimes certain teeth need to be safely removed.